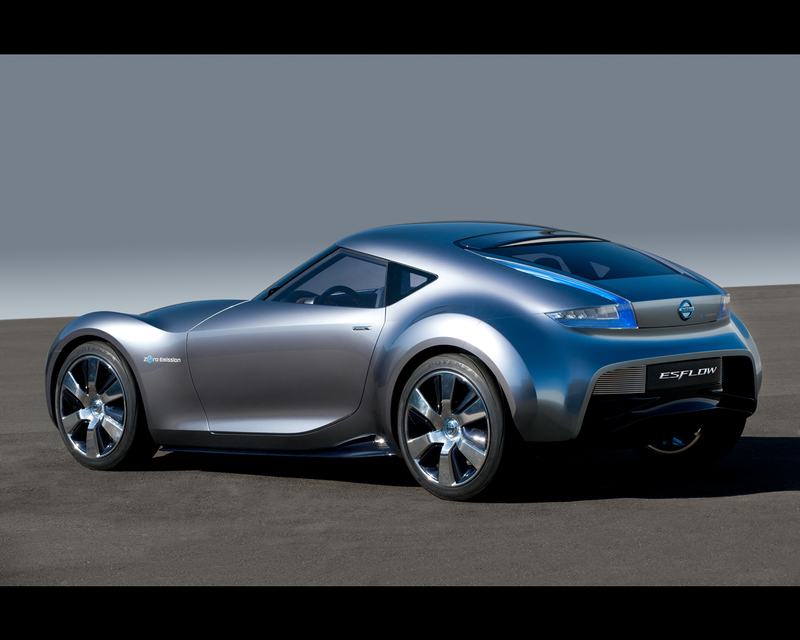 Nissan has a reputation for creating some of the most exhilarating sports cars on the market. 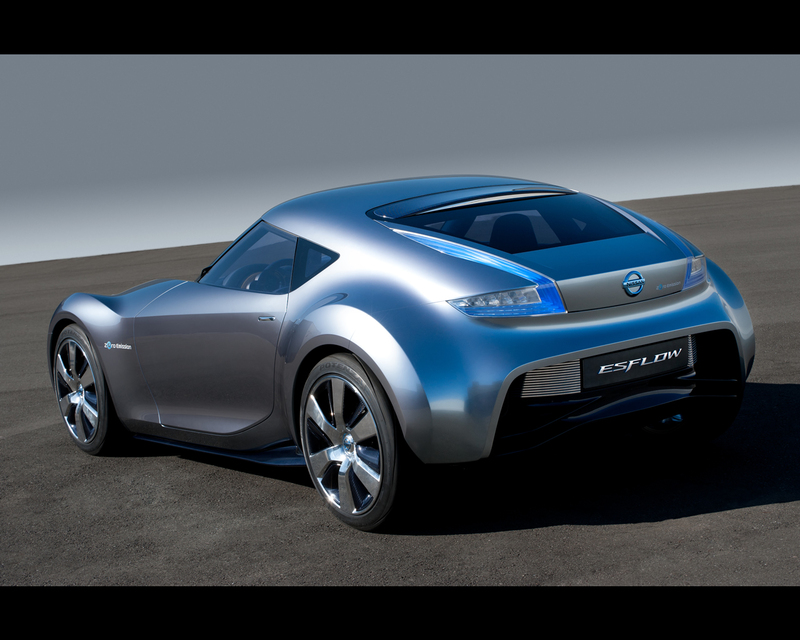 Nissan has also developed the world's first practical Zero Emission family car, the Nissan LEAF. Now Nissan has put that expertise together. 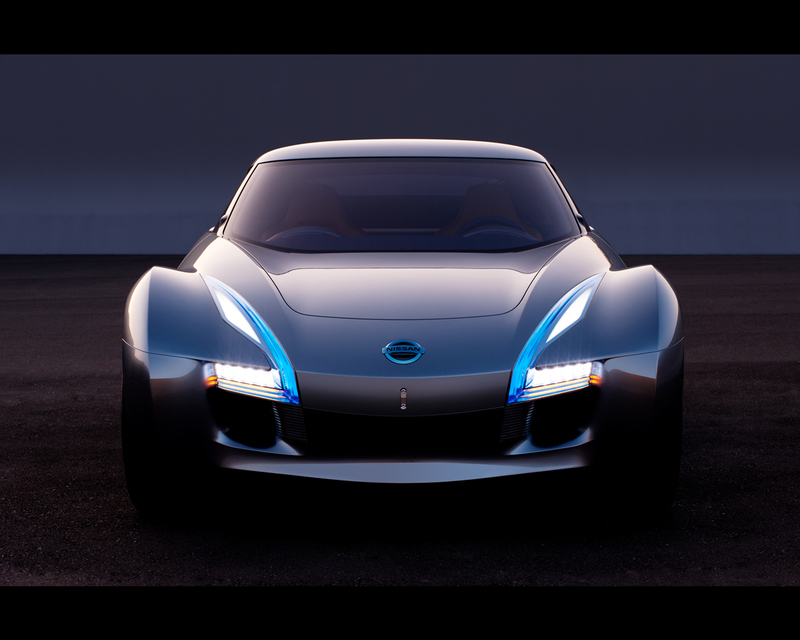 It has captured the excitement of a sports car and the environmental benefits of an electric vehicle and blended them into one dramatic two-seater concept: ESFLOW. 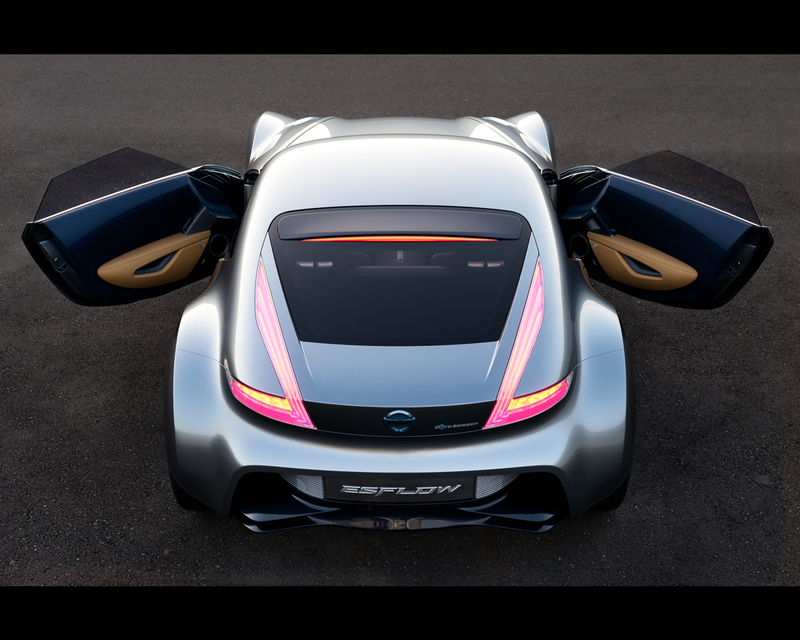 ESFLOW has been created from the ground up as a pure electric vehicle, to give an idea how a Zero Emission sports car of the future might look. Living ecologically has often been seen as an act of austerity - to save one's environmental conscience sacrifices must be made. ESFLOW is here to address that misconception. Owning an ecologically sound car does not have to come at the expense of driving enjoyment. The briefest glance at the ESFLOW is enough to tell you what kind of car it is: a long bonnet leading into a steeply raked, wrap around windscreen, the compact cabin placing the occupants bang on the car's centre of gravity, hunched arches over ultra-low profile tyres wrapped around six spoke wheels. 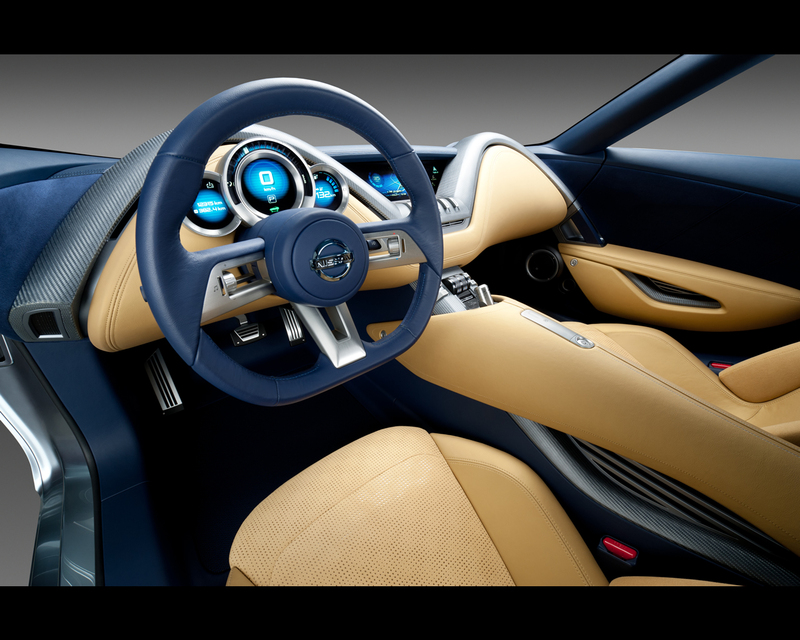 ESFLOW is unmistakably a sports car, and those in the know will recognize its heritage - hints of classic and contemporary Nissan sports cars abound. 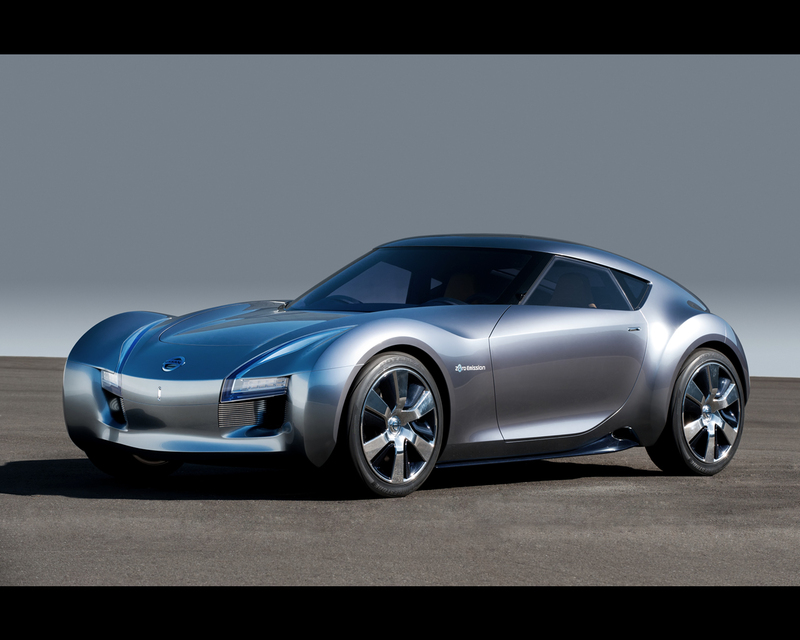 Vitally, ESFLOW is not an existing ICE (internal combustion engine) powered vehicle that has been adapted to run on electricity, but a sports car that's been designed from the outset as a Zero Emission vehicle. 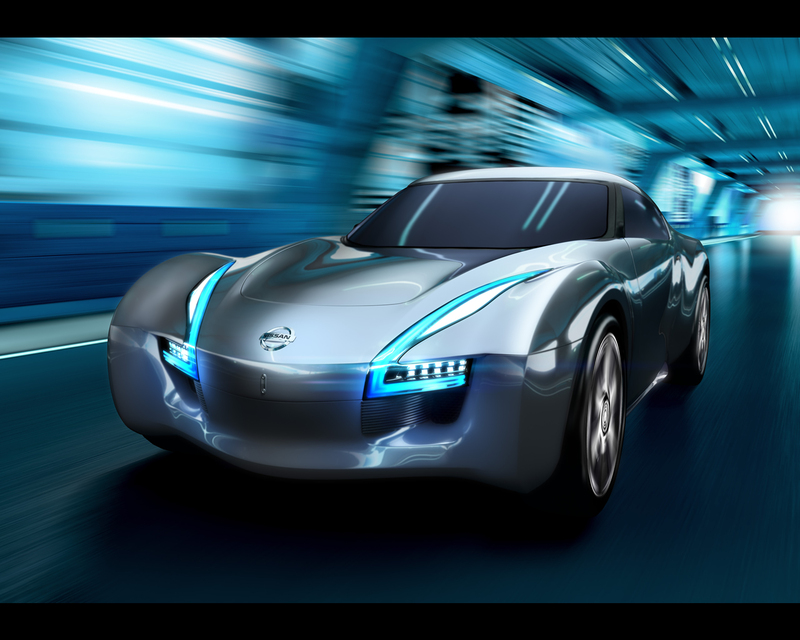 This means that Nissan's forward thinking designers have had free rein to place the power train and batteries in the optimum positions to benefit the car's handling and performance and enhancing the thrill of driving. 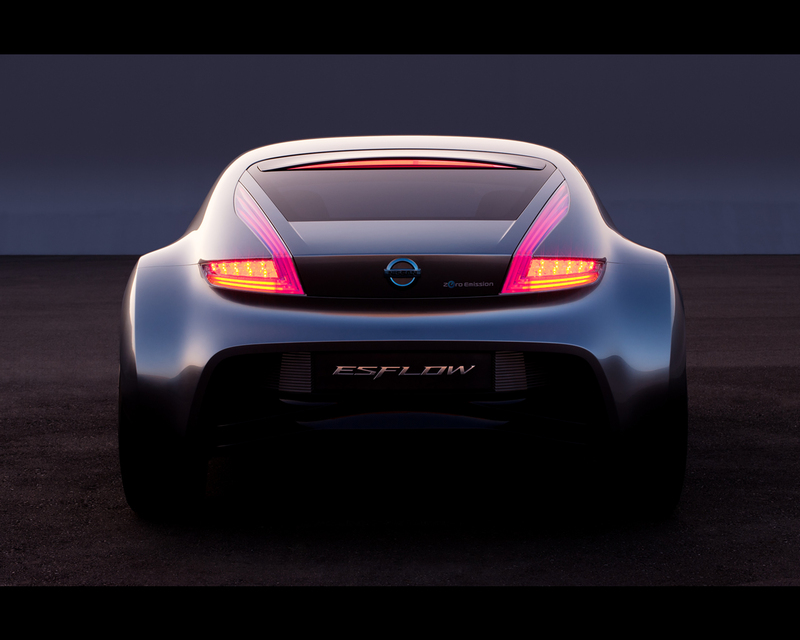 ESFLOW is rear-wheel drive and it runs on two motors. 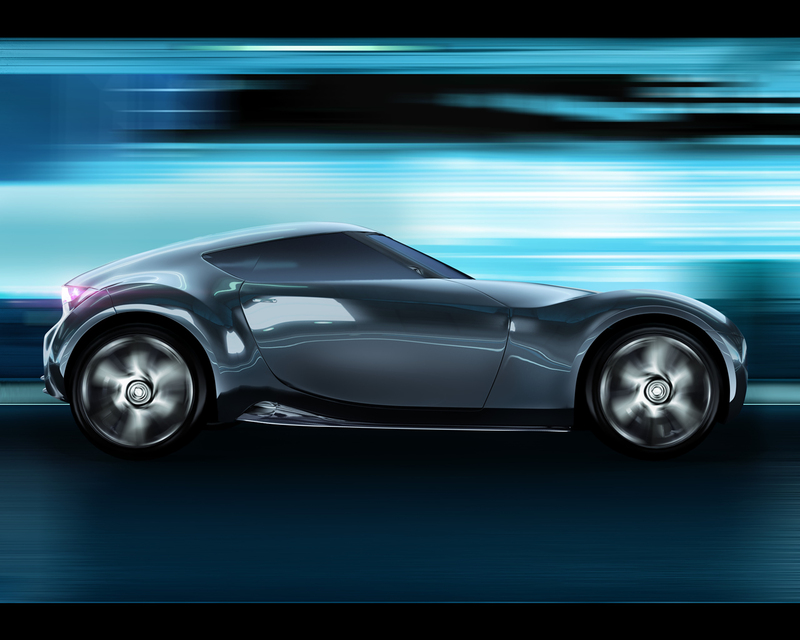 The car's graceful proportions allow the twin electric motors to be placed above the axis of the rear wheels, in a mid-ship position,. These motors independently control the left and right wheels, and so the torque is optimized to ensure outstanding vehicle stability and control as well as efficient power regeneration. The motors produce enough torque in an instant for it to reach a 100kph in under 5 seconds. 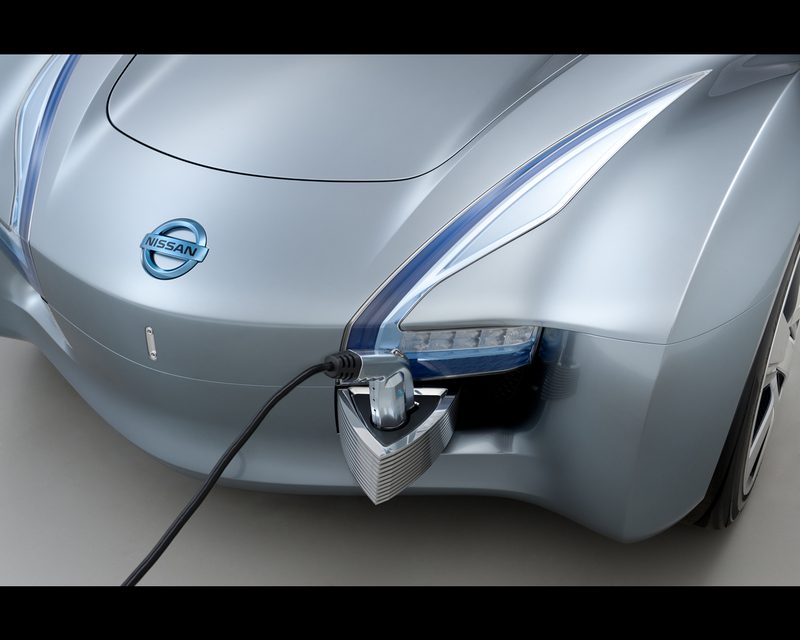 Power for the motors comes from the same laminated lithium-ion battery packs used in the Nissan LEAF, but in ESFLOW the packs are located along the axis of the front and rear wheels. This centralizes the mass of the car, and thus its rotation point, close to the driver's hips. These cleverly positioned batteries enable the car to travel over 240km on one charge. An aluminium chassis has been built around the drive train, taking full advantage of the opportunities that Zero Emission electric propulsion provides. Power cells are incorporated in such a way that they benefit ESFLOW's strength and poise, not detract from them. Indeed, unlike a conventional fuel tank, batteries do not get lighter as they provide energy, so the car's weight distribution remains constant throughout a drive.